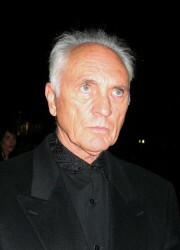 See the gallery for quotes by Terence Stamp. You can to use those 8 images of quotes as a desktop wallpapers. With Fellini, the fear dropped out of my work because it was such a happy experience... hanging out with Fellini, having pasta on the set with Fellini, and going out with Fellini! 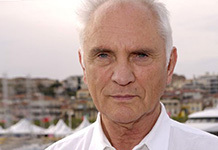 A lot of newspapers say, Terence Stamp is playing himself and we're as bored as he is. A lot of young directors, they're not confident; they're not open to the emotional level of the scene. A lot of people only see me as villains. Although you have some films that are a real bummer, there's always a film that comes up where it's just heaven. At this point, it's either for fun or it's for money. I don't take movies that I don't really like. I have always had this energy, which I think of as overdrive. I have to be stretched in some way. There's not enough things that come my way that I fancy. I was very disappointed that so much of the work I did on The Haunted Mansion didn't arrive in the final cut. I've been doing Tai Chi on and off for 20 years. The fundamentals of all martial arts are the same. My favorite film is Gene Tierney and Tyrone Power in The Razor's Edge. My star was kind of fading towards the end of the '60s and suddenly I got this call from Fellini, who just appeared to kind of love me! Peter Ustinov was the first really positive influence in my career. 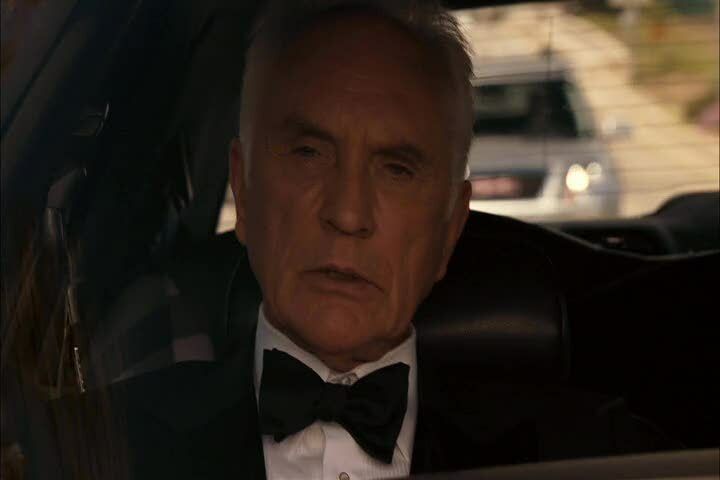 He was real and he bore witness to it. The things he said to you, he lived them. 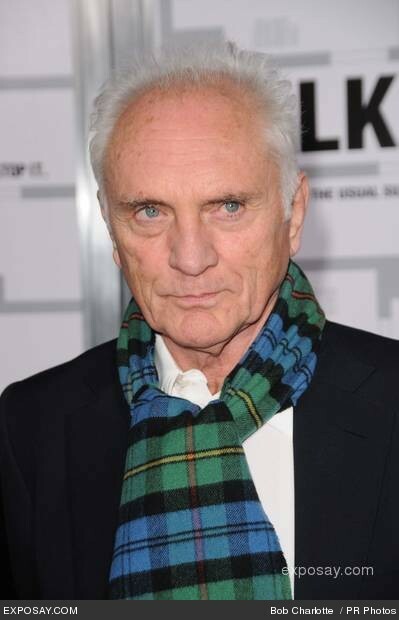 From the very first movie I ever made to the current time, there have been times between action and cut when I've sensed some kind of new dimension that I haven't been familiar with before. 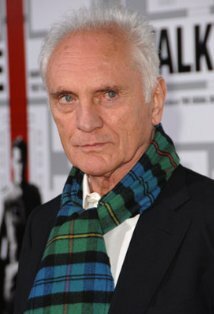 I work primarily for the camera-it's not something I really talk about a lot, but it's part of the way I am as a movie actor. The camera is my girl, as it were. In the case of Elektra I really wasn't sure I could pull it off. There were so many intellectual leaps. My character, Stick, is blind, but he can see better than most people. So I had trouble kind of finding the logic. 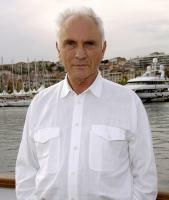 Much more quotes by Terence Stamp below the page.